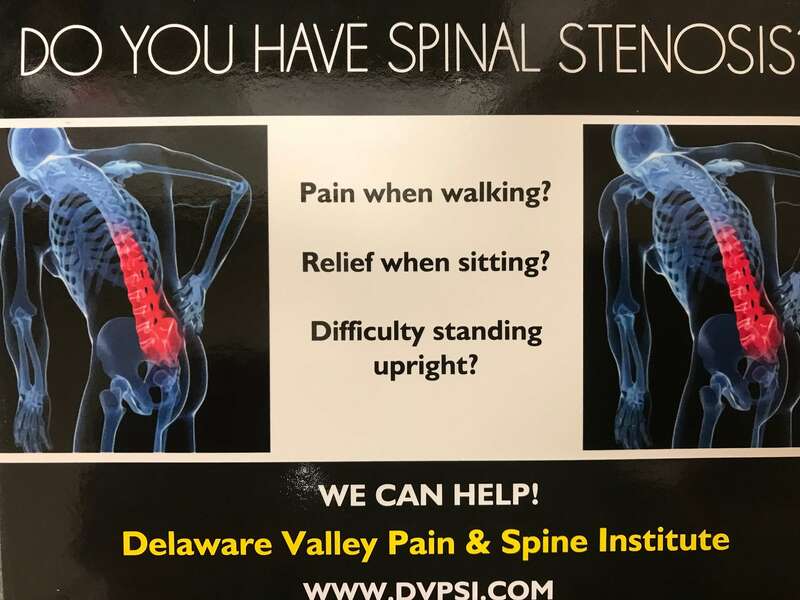 In some rare instances, spinal conditions can result in levels of pain that cannot be controlled with oral medication, and spinal surgeries can be ruled out for reasons related to the difficulty or risk level of the surgery in question. In these instances, a specialized piece of equipment may be used to help ease the patient’s discomfort known as a spinal infusion pump. Spinal infusion pumps are also known as morphine pumps and deliver concentrated levels of morphine directly to the spinal fluid using a small catheter. Do I Qualify For A Spinal Infusion Pump Implant? These devices are only offered to those patients who are experiencing severe and/or chronic pain and have not been able to control their pain with oral medications or other methods. Those suffering from failed back syndrome, cancer pain, severe osteoporosis, or post-laminectomy syndrome are all candidates for spinal infusion pump implants under these circumstances. These devices offer a steady and direct stream of pain-killer, typically morphine, to the affected area. How Is The Spinal Infusion Pump Inserted? The specifics of the procedure vary based on circumstance, with some patients being placed under general anesthesia for the implant of the pump. If the health of the patient makes general anesthesia inadvisable due to an elevated level of risk, the patient will have the procedure conducted under local anesthesia. Once proper sedation has been administered, the pump will be inserted in the lower back at midline, with a pump placed along the abdomen in a formed pocket under the skin. What Should I Expect Following The Pump Being Implanted? Following a successful spinal infusion pump implantation surgery you may experience a significant reduction in your pain. The pump will be adjusted to deliver an amount of medication appropriate to your pain level, and will typically be activated while the patient is still under sedation. You may expect some swelling or tenderness to occur over the insertion point as well at the location where the pump is placed, but this will pass in time. In rare cases, additional medication may be required to deal with this tenderness, but often it is handled appropriately by the pump. How Long Can I Expect The Pump To Last? Typically the medication in the pump will last approximately 3 months, though in some cases it may only last a month dependent upon the rate at which the pump is set. Refilling the pump takes places in the office and will only take a few minutes to happen. The batteries in the pump will last 3-5 years, and the entirety of the pump must be replaced when they expire. Spinal Infusion Pumps are often the perfect solution for controlling pain in cases where more conservative methods have failed, but they are also a tool of last resort. Some patients may not be able to receive a spinal infusion pump due to blood thinning medication or other concerns. If you have any further questions related to a spinal infusion pump, be sure to approach your physician for additional information.